Château Mouton Rothschild’s labels are annually illustrated by a renowned artist, making it particularly suited to be sold as a vertical. This type of lot, which is highly prized by wealthy buyers, can reach record prices on auction. A vintage vertical of the same wine is a rare and sought-after collection item. 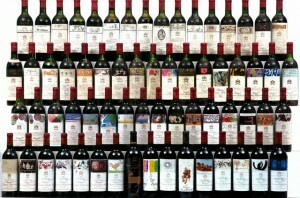 Many collectors will therefore patiently collect different vintages of the same wine, hoping to eventually profit from the resale of the batch as a whole. 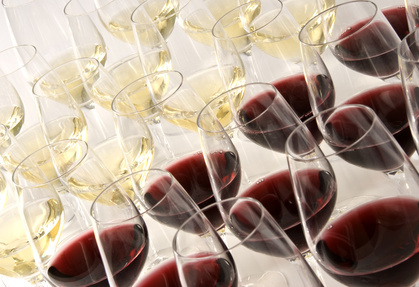 However, not all wines are suited to be sold as a vertical. Mouton Rothschild and Yquem in Bordeaux are particularly coveted, with Domaine de la Romanée Conti in Burgundy recently joining this elite list. It’s not easy to establish an estimate for these kinds of lots! 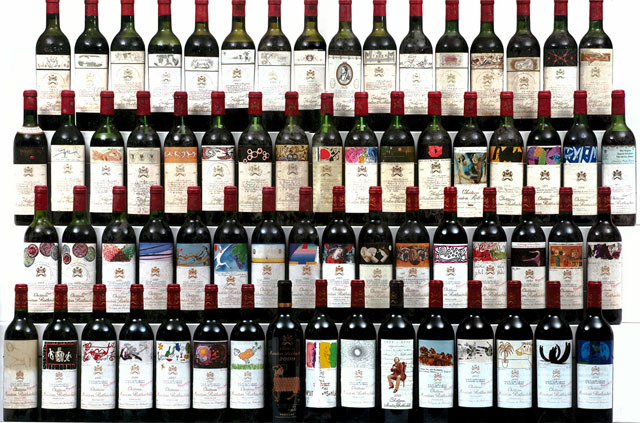 A vertical consisting of the 1945 to 2008 Mouton Rothschild was recently sold on auction at Christie’s in Amsterdam, reaching a price of €51,750. This result is significantly lower compared to that achieved by a similar batch (1945 to 2005), sold for €80,500 in Paris in September 2011 by the same auction house. 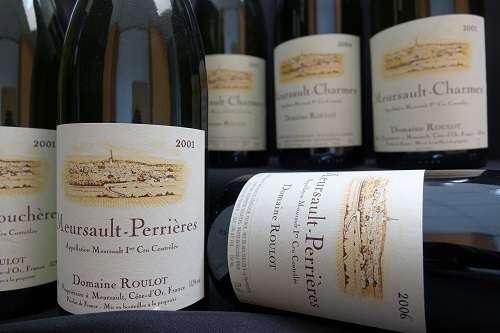 While the latter only ranged to the 2005 vintage, it included two rarities. The 1978 vintage was bottled with one of two artworks by artist Riopelle and both bottles were included in this vertical. In 1993, American censorship deemed the Balthus drawing of that year inappropriate, forcing Mouton’s owners to create a specific label for the US market. Both of these were also included. This lot was furthermore sold before the downward trend of Mouton Rothschild sales, which began in the fourth quarter of 2011. 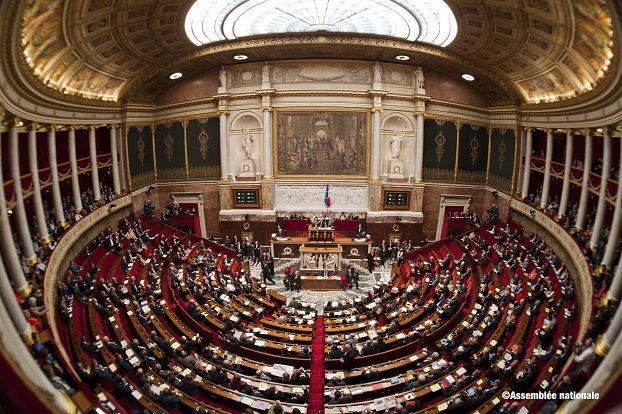 This decline is directly related to the lower demand of Lafite Rothschild wines. 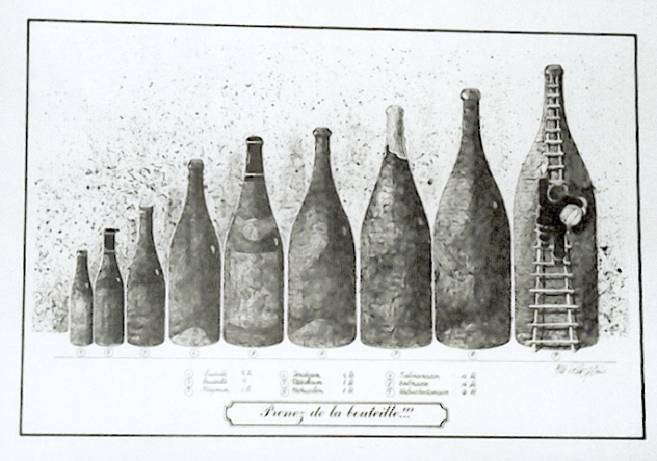 However, these prices are not purely a result of market trends, but also of the condition of the bottles. Prices are also closely related to the presence of wealthy bidders willing to pay a premium for a vertical collection. For example, a similar lot covering the 1945 to 2008 vintages was not sold in April 2011 in Cannes. When tasted, the majority of these Mouton Rothschild vintages are opulent and rich, with great depth, highlighted by remarkable aromatic complexity, ranging from blackcurrants and roasted coffee, to mint and leather. 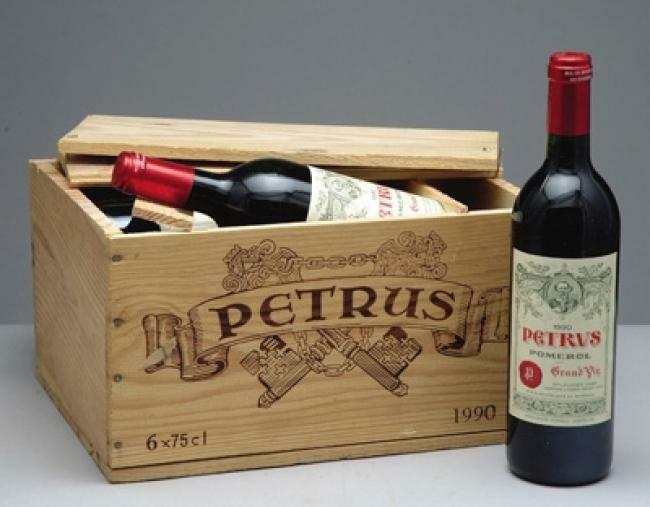 Is Petrus worth the price?